Malabar is the exclusive distributor in the USA for the cutting edge, boutique british brand; Boeme. 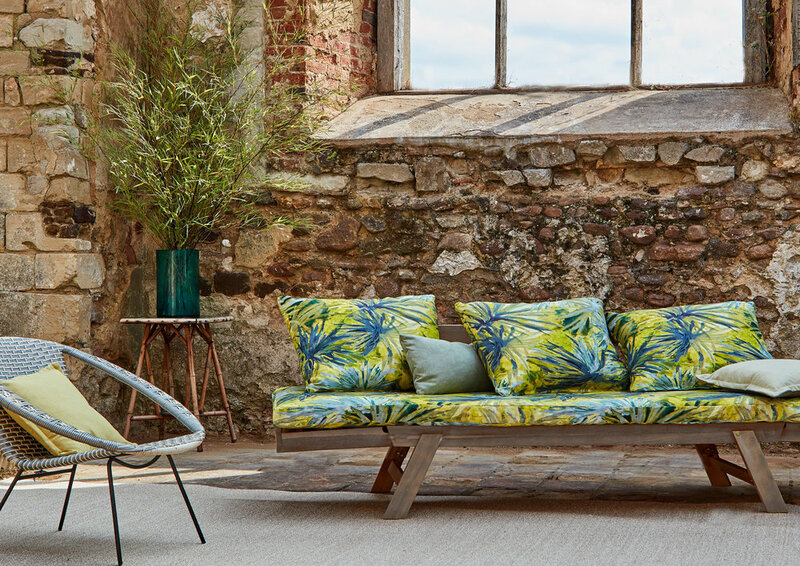 We're excited to bring Boeme to the US as the leader in abstract, large scale, color rich fabric design. 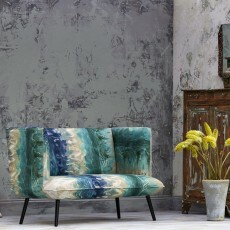 Established in 2011 by Jo Bound, Boeme set about creating a furnishing brand of beautiful fabrics and interior products. Created in the Boeme studio from Jo Bound’s original fine art paintings ; exploration into the natural world of plants, landscapes whilst experimenting with painting techniques keeps the Boeme aesthetic alive. 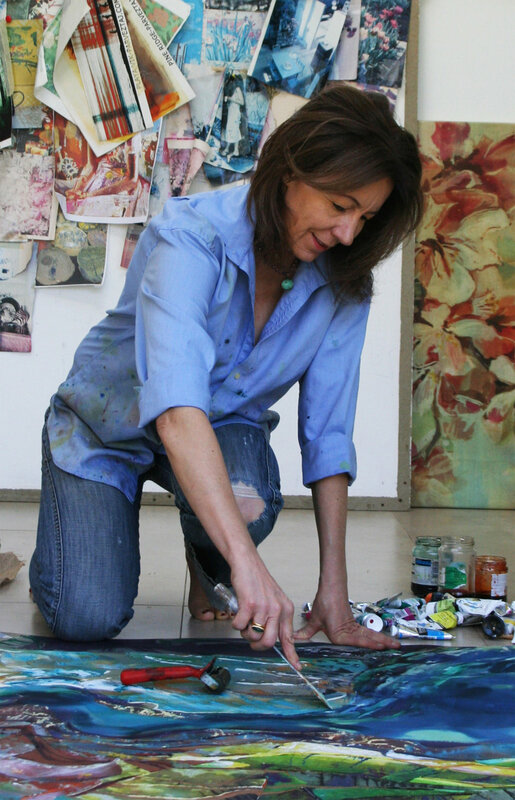 These joyous, expressive works are translated with a wealth of experience in textile design. Underpinned by the skills involved in UK fabric printing. Boeme now distributes it’s products worldwide with future design collaborations in the making. The Boeme signature appeals to those, who are committed to sourcing statements pieces from a bold non-conformist portfolio. WHERE TO FIND BOEME IN THE USA.